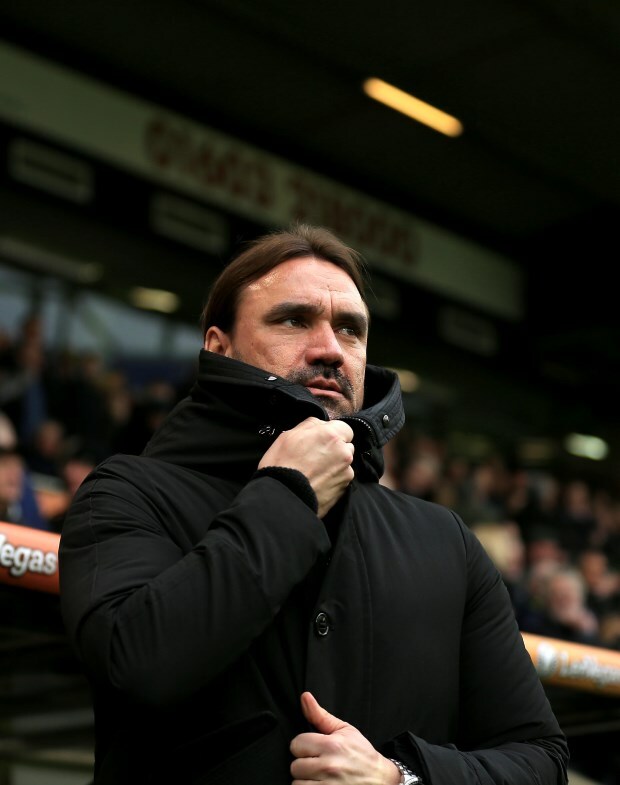 Norwich City shot-stopper Tim Krul has lifted the lid on the message Daniel Farke conveyed to the Canaries ahead of their impressive win over Leeds United on Saturday. The Canaries inflicted a fourth defeat in the last six Championship matches on Leeds at Elland Road on Saturday, courtesy of goals from Mario Vrancic (two) and Teemu Pukki during their 3-1 win. In the wake of their commendable achievement away from home, Krul has revealed what Farke told his troops ahead of their impressive win over Leeds that helped them climb to the top of the table. Krul lifted the lid on the manager’s inspired message by admitting that Farke told his players Leeds are not Barcelona and urged the Canaries to respect the opposition, but also get at them as they are far from unbeatable. “I think leading up to this game we said it – the hype is massive but they are not unbeatable, and I think that’s what the manager made clear: respect them, be humble, but hit them because they are not Barcelona”, Krul was quoted as saying by the Eastern Daily Press. 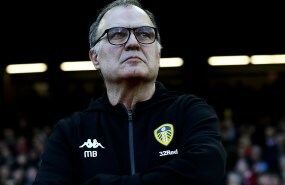 Farke’s strategy paid in dividends as the visitors produced a stellar display to come away with maximum points and leapfrog Leeds in the race for promotion from the Championship. Norwich will next face rivals Ipswich Town in the east Anglian derby on Sunday, while Leeds hit the road to face Middlesbrough at the Riverside Stadium on the previous day.